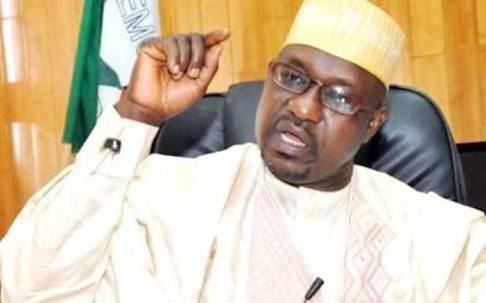 Hotel Escape By Ahmed Gulak: "I Was Almost Kidnapped In Imo Over APC Primary"
Chairman of the All Progressives Congress (APC) Governorship primary committee in Imo State, Ahmed Gulak, has alleged that he narrowly escaped being kidnapped in the state. He said he and other committee members conducted a peaceful exercise which produced Senator Hope Uzodinma as the party’s candidate. Gulak said this in an interview with reporters in Abuja yesterday. “He alleged to have left Owerri under the cover of darkness at about 4am” to make his way to Abuja. Gulak said, “Myself, Col. Igbanor and Hon Bernard Miko were the only three doing this job, as others disappeared, and we learnt that they were at the Government House. Gulak alleged that about nine out of the 12-member committee were “kidnapped,” by persons he described as “agents of the governor (Rochas Okorocha)” who were led by a team of policemen to the hotel where the committee members were lodged.